Times subject to traffic conditions. 176 “INVINCIBLE” will be used for this service. Passengers travelling with us only pay £4.00 admission (instead of £5.00). We welcome contributions towards fuel cost’s. 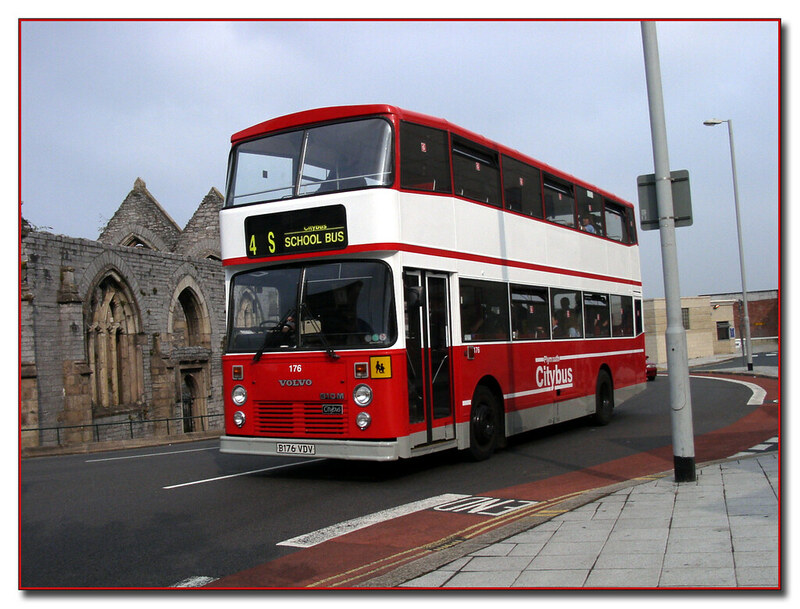 Any enquiries please contact events@plymouthcitytransport.co.uk. Cant believe this shot was taken 10 years ago! All times subject to traffic conditions.